Can you skip phase 1 orthodontics? 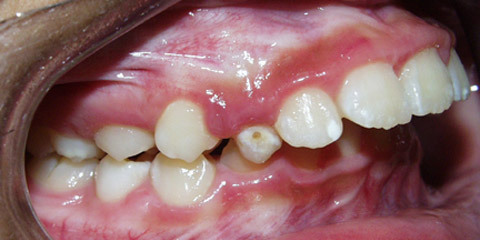 Unless there are pressing bite issues (like a crossbite or severe crowding), it may just be best to wait for the phase 2 (full braces/appliance treatment). Of course, it is a case-by-case basis so an evaluation should still be done by an orthodontist to determine if early treatment would be beneficial.